In a major catastrophe, 189 people were feared killed Monday morning in an air crash in Indonesia. A Lion Air plane crashed in Tanjung Kerawang waters, West Java Province, after flying for 13 minutes from Jakarta toward Pangkalpinang in the morning. The ill-fated flight was marked as flight number JT610. 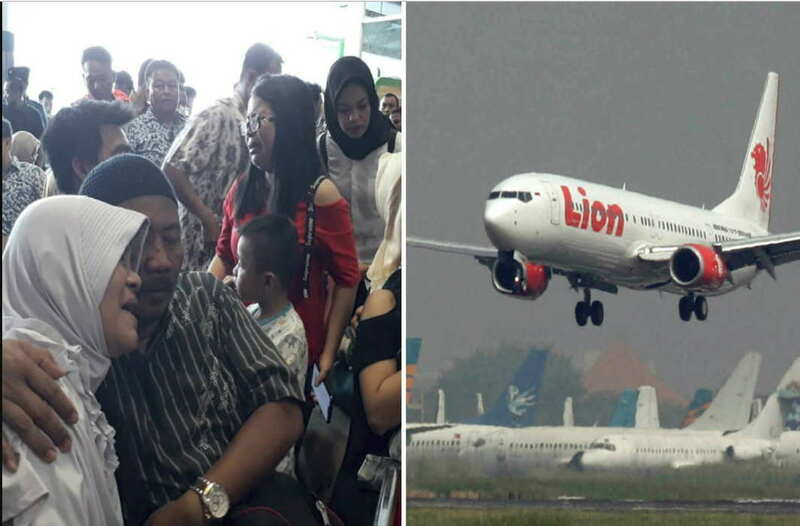 The Indonesian low-cost airline, the Boeing 737 MAX 8, plane departed from Jakarta at 06:20 a.m local time and was scheduled to arrive in Pangkalpinang at 07:05 a.m local time, according to the Depati Amir airport authority in Pangkalpinang. The report said that before the plane lost contact with the air-control, the pilot had asked for a permission to return to Jakarta due to a problem. CNN say the aircraft carried 178 adult passengers, three infants, and six crew members and two pilots. Meanwhile CNN reports that the Indonesian investigators are examining debris. It disappeared from radar according to Indonesia’s National Search and Rescue Agency (SAR). The SAR officials say that life vests and a cellphone have been discovered in the water two nautical miles from the crash site. The fuselage has not yet been located. Large scale rescue operations are currently underway. Boats, a helicopter and 130 rescuers have been sent to the vicinity of the site, some 34 nautical miles off the coast near Jakarta in the Java Sea. Divers are searching in water up to 35 meters (114 feet) deep, CNN reports.